The Mekong Cup Tournament is a great developmental event targeting local players and clubs. 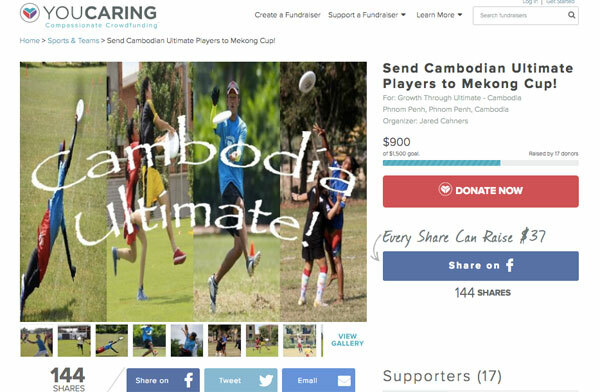 this year we are trying to send eight (or more) Cambodians to participate. Help us out!